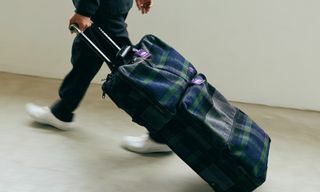 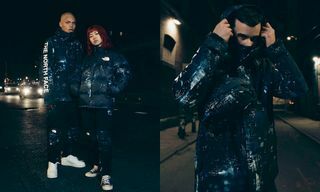 Japanese designer Kazuki Kuraishi is working on an exclusive The North Face Black Series capsule, but for its latest offerings, the premier outdoor label debuts its new CYMK Pack. 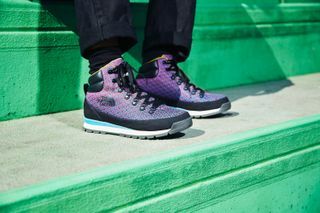 Inspired by the four colors of the CMYK printing process — cyan, magenta, yellow and black tones are prominently featured across a colorful array of carefully engineered textiles that are implemented on the iconic The North Face Nuptse jacket, Nuptse vest, Back-to-Berkeley boots, backpack and a hat. 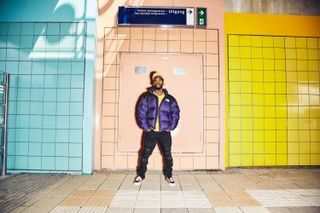 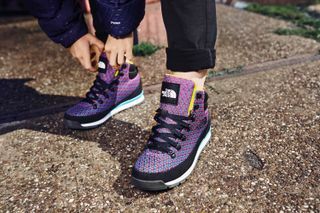 Additionally, to complement the vibrancy of the collection, The North Face captured the corresponding editorial in the streets of Amsterdam to reflect its up-and-coming artist scene. 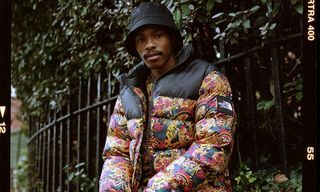 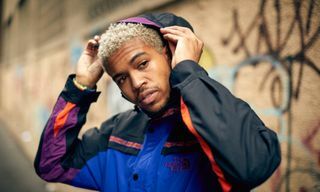 Dutch creatives including grime artist Flavio Monterio aka Y’unglatte, and festival photographer Rachel Ecclestone are featured modeling the range in striking locations around the city. 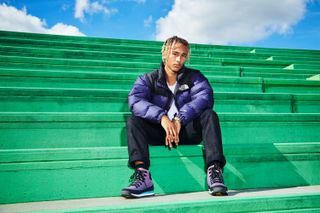 With pricing for the collection ranging from $40 USD to $299 USD, you can purchase your favorite pieces at The North Face’s online store now. 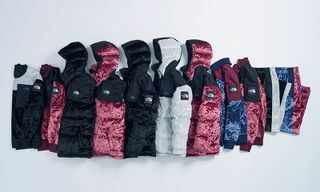 Previously, The North Face and COMME des GARÇONS debuted its heritage-inspired outerwear.